Every year, Dunstable Town Council levies what is called a “precept” on your local Council Tax charge and is collected for us by Central Bedfordshire Council. This precept comes direct to the Town Council and is the only source of income (apart from income received from certain services such as burial charges) that the Council receives. If you live in a Band D property in Dunstable for 2019/20 of your total council tax bill the Town Council’s proportion of this is £179.32. 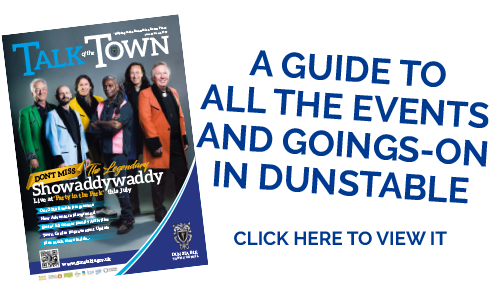 As well as providing a democratic voice for the residents of Dunstable, Dunstable Town Council manages and delivers a variety of vital, quality of life services in the town, full details of which can be found in the Talk of the Town – available to download from our home page. The budget for the services that the Town Council intends to deliver for 2019/20 is detailed in the Budget Book which can be found below in Budget Fees and Charges.